Our private road services are perfect whether you are looking to create a new road or repair or replace an existing road. 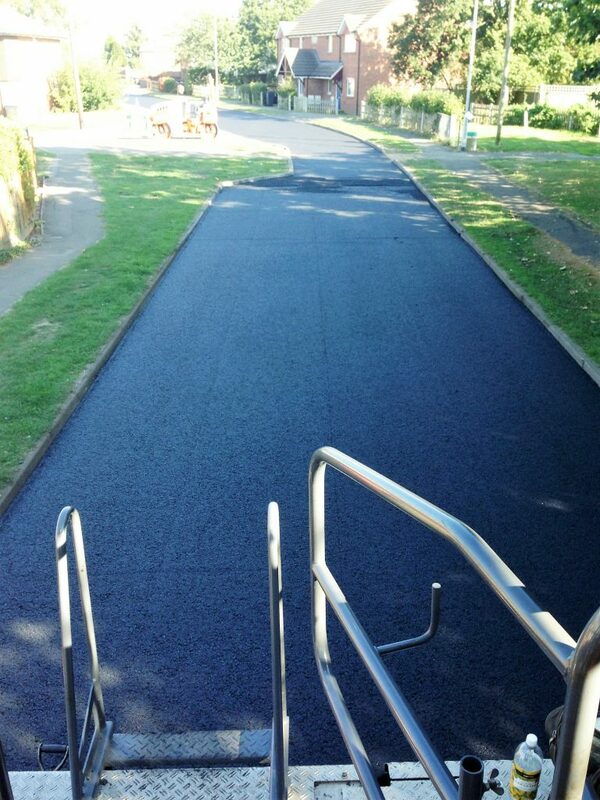 We can use our years of experience to ensure your finished road matches your requirements and expected vehicle use. We have created roads for farms, country estates, urban new builds and even for commercial estates such as industrial estates and business trading parks. We carry out every part of the job from initial survey and planning through to construction and surfacing for your finished road, track or path. Hockley Surfacing currently undertake maintenance work for several private road customers. This pro-active approach allows you to tackle small issues before they become expensive big problems! All private self funded road enquiries are more than welcome.